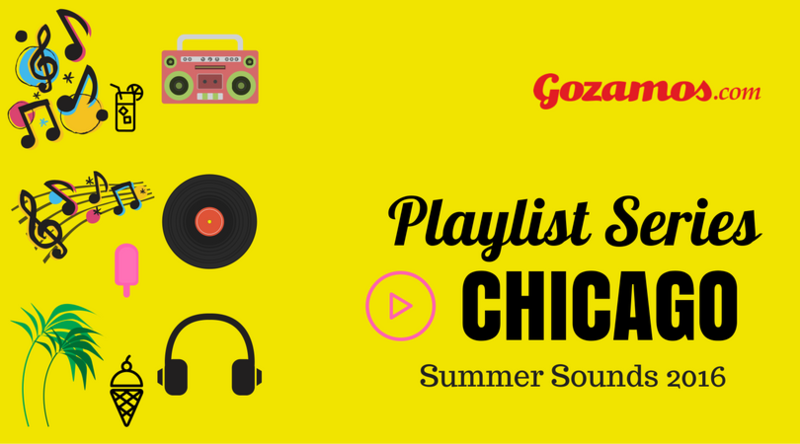 These lovely people are sharing what Chicago in the summer sounds like to them. Today we feature Jhonatan Carbonell! 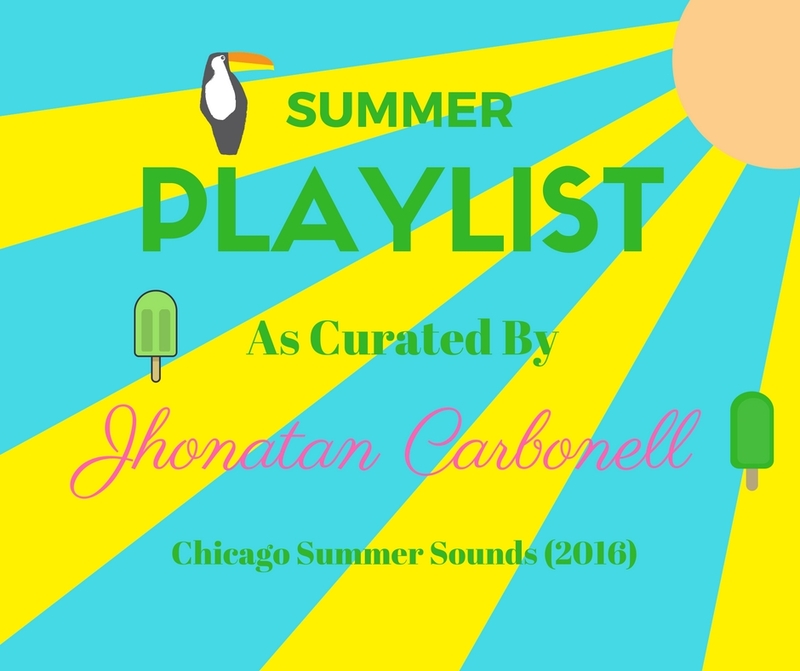 Carbonell resides in Pilsen and has spent much of his summer immersed in music, either attending as a fan or most recently helping cover events via Gozamos. Follow him on social media at Instagram, Facebook and Twitter.